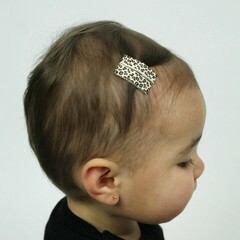 We have the cutest hairaccessories for your girl! 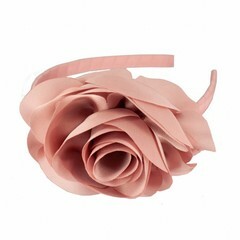 Are you looking for beautiful hair accessories? Then you are at the right place! 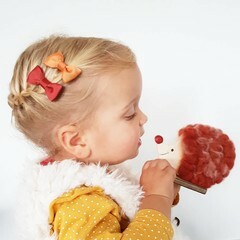 Your Little Miss has an enormous range of beautiful and trendy hair accessories for your little girl. We offer great quality and the best service. We've got hair accessories for all occasions. You are at the right place if you are you're looking for fancy hair accessories, beautiful hair accessories with a bow or hair accessories with a flower, but also accessories for a bridesmaid or wedding, or hair accessories for the holiday season can be found here. There are many baby hair accessories and hair accessories for girls, but there are also plenty of accessoires when you are a little bit older. 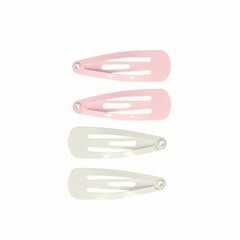 For the youngest we have cute baby Hair Clips and baby headbands. Especially the baby headbands with a flower or baby headbands with a bow are very nice for all the little girls who don’t have that much hair yet. 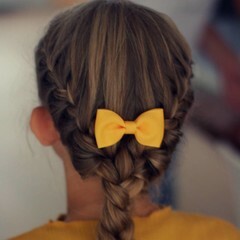 Hairbands and Hair Clips for girls. 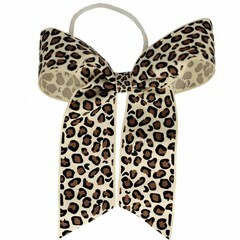 For the larger girls, we have Hair Clipss with a leopard pattern, chic Hair Clips with a satin bow, colorful Hair Clips with Flowers, and many more styles. There are also trendy headbands. Very nice are the Ibiza Headbands that are available in the summer. 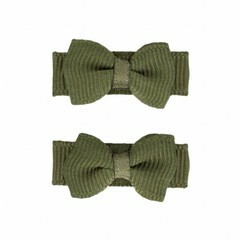 We have different elastic headbands for girls. 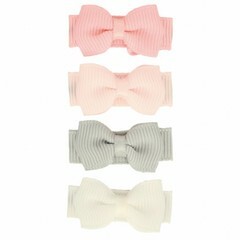 We've got the cutest little elastic bands for baby's or girls who don't have that much hair yet. For the older girls we have bigger elastic bands in different styles. If you have a question about our products, we will be pleased to help you. If you are wondering what size you should get, you can find advice about the size on the customer service page or email us at info@yourlittlemiss.com for any questions you might have!